This is a new video from WhatCulture that lists the top 10 controversial moments in animated films. We normally think of animated films as being for kids, but there are quite a few that are geared towards adults. 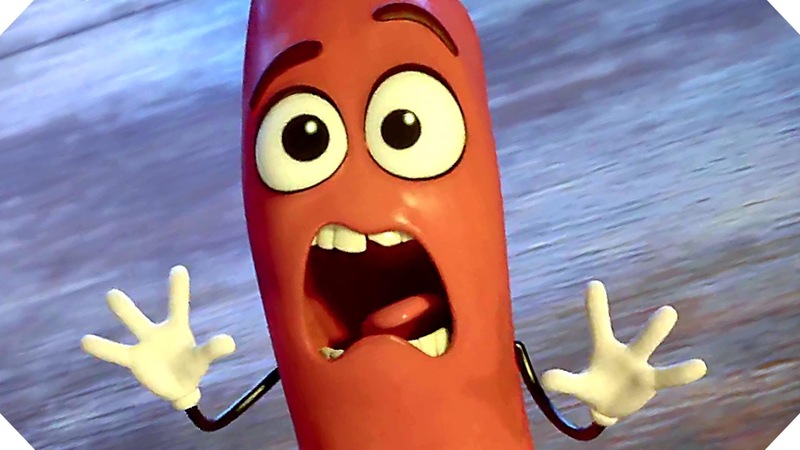 From Fritz the Cat to Sausage Party, there have been many controversial moments in animated films. Check out the video below to see what made the list.